Empowering Chiropractic is a new cutting edge, Internet-enabled company that provides essential and economical business-to-business services for chiropractic physicians nationwide. The mission of Empowering Chiropractic is to empower and support individual chiropractors in the development of business excellence, growth and prosperity, and personal satisfaction, while contributing to an improvement in the Chiropractic community as a whole. To this end, Empowering Chiropractic seeks to deliver comprehensive evidence-based information, strategies, techniques and resources to help chiropractic professionals maximize their potential. All at a cost every practitioner can afford. 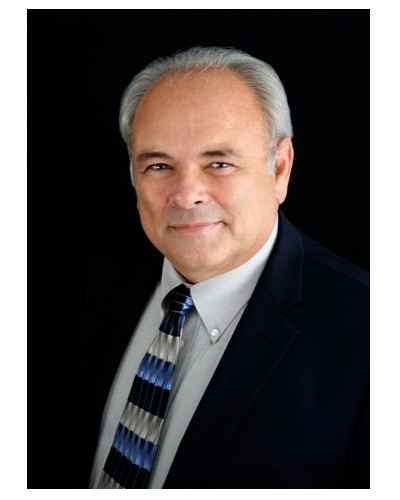 Mr. Mangione is the founder of Empowering Chiropractic. He has provided supplies to Doctors of Chiropractic since 1977, directed new product launches, and overseen all sales and marketing operations for Mangione Distributing, Inc. since its inception in 1986. Mr. Mangione has sold supplies and services to a solid customer base consisting of hundreds of chiropractic physicians. He has established a working relationship with local and state associations as well as with local and national suppliers. He has successfully led the Company in adjusting to changing market trends with a steady growth pattern for over 20 years, and now seeks to bring doctors of chiropractic a single resource to help them improve their businesses. Dr. Whalen is a 1986 graduate of Palmer College of Chiropractic-West with nearly 25 years experience in chiropractic practice. 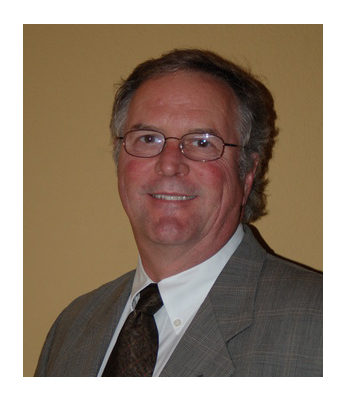 He is Board certified as a chiropractic neurologist, and is a widely respected leader in the profession, having served as President of the California Chiropractic Association and as Chair of the Council on Chiropractic Guidelines and Practice Parameters. Through his various volunteer efforts he has earned Student of the Year, New Doctor of the Year and Doctor of the Year awards, and was recently elected a Fellow of the International College of Chiropractors by his peers. Dr. Whalen is a recognized expert in workers’ compensation and lectures frequently to DC’s and MD’s on disability evaluation issues and worker’s compensation care. He has represented the chiropractic profession in testimony before the California legislature, and numerous regulatory hearings. In addition, he has published numerous scientific papers in peer reviewed journals, and continues to run a busy practice in Santee California, where he has practiced since 1988.